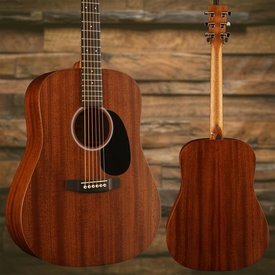 The Martin Road Series has the look and sound of a cherished Martin guitar at an affordable price point. 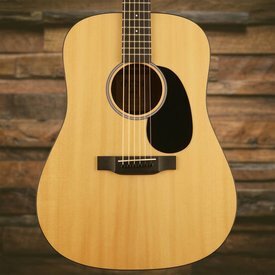 The DCRSG is a cutaway Dreadnought built with a Sitka spruce top and mutenye back and sides. This guitar produces a beautiful even tone with good bass response and clear mids and trebles. 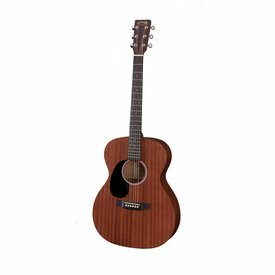 This GPCRSGT Grand Performance, 14-fret cutaway model features a gloss top, Sapele back and sides and Fishman Sonitone electronics with USB. 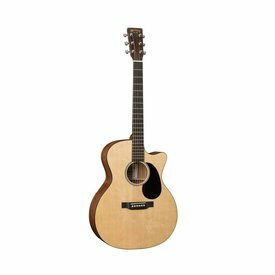 The GPCRSG is a cutaway Grand Performance model that is crafted with a Sitka spruce top and mutenye back and sides. 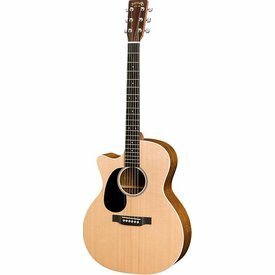 This guitar produces a beautiful even tone with good bass response and clear mids and trebles. With a Sitka spruce top and siris back and sides, this Dreadnought is a great sounding guitar at an affordable price. 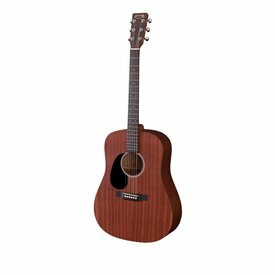 This GPCRSGT Grand Performance, 14-fret cutaway model features a gloss top, Sapele back and sides and Fishman Sonitone electronics with USB. 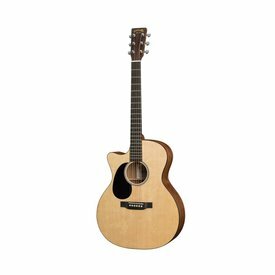 It is one of the first Grand Performance body sizes in the Road Series. 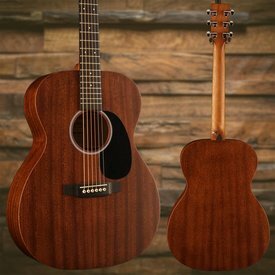 A great solid-wood Martin at an affordable price. The 000RS1 is the newest addition to the successful Road Series. 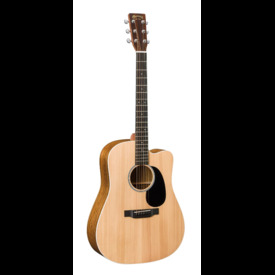 $759.00 This may be in stock for quick delivery; please call! Built on traditional styling and legendary Martin tone, the DRS1 acoustic-electric model is the most affordable solid wood model.